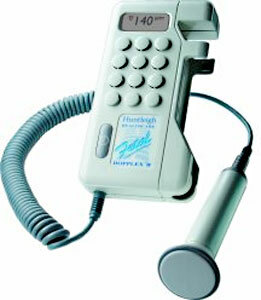 As an advanced world leading obstetric unit, the Fetal Dopplex® II fetal heart rate display Doppler offers three different ways to calculate fetal rate, combined with a unique digital heart rate output for printing. 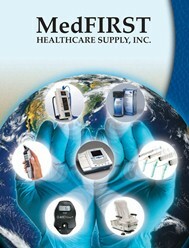 The ultimate in obstetric pocket Dopplers for obstetricians, midwives, GP’s and other specialists. Rate display with autocorrelation processing. Three modes of heart rate processing. Connects to Dopplex Printa II package for fetal heart rate traces complete with event marker. Interchangeable 2 MHz or 3 MHz probes. Display of fetal heart rate for routine antenatal screening. Smoothed heart rate mode helps to provide reliable rate information in poor signal conditions. Manual mode allows determination of heart rate trace in any signal conditions providing the heart beat can be heard. Ultrasonics warranty: 2 years parts, exclusive of cables and crystals 1 year.